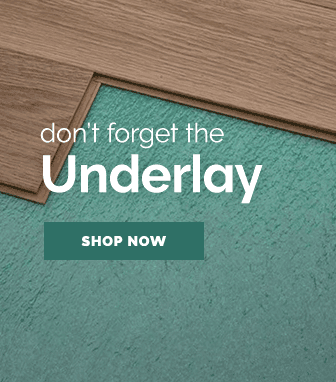 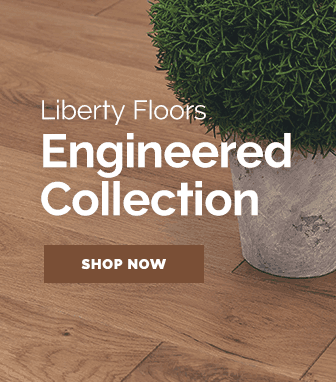 Each luxury vinyl plank in the pack is constructed with a matt surface, giving it a quality finish, which is sure to capture the attention of your guests. 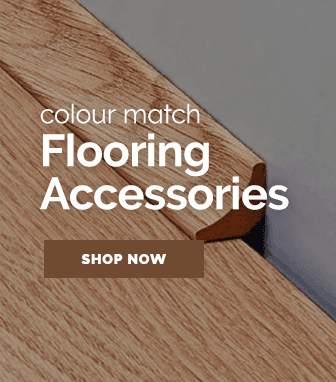 The dark shade Oak effect surfaces in each plank feature a brushed & matt finish that provides a delicate natural look & feel. 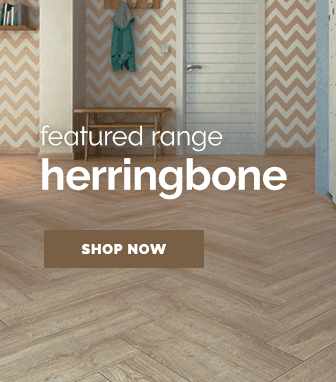 This helps to enhance the natural characteristics of the boards giving the floor a quality finish once installed. 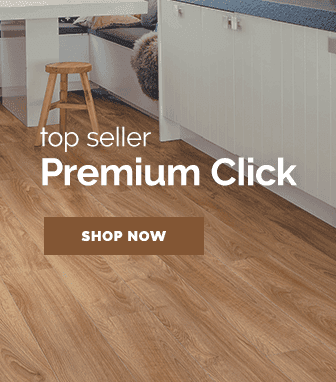 These planks have a bevelled edge detail and uses the UNICLIC® fitting system that is the patented click system from Unilin, who manufacture Quick-step floors. 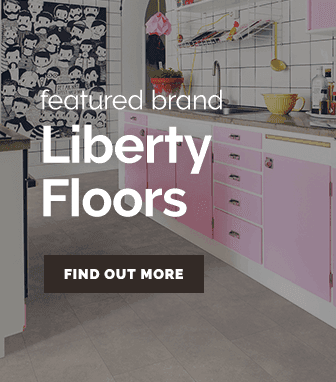 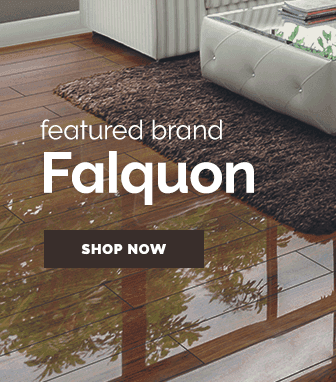 This fantastic product is the envy of flooring makers around the world.